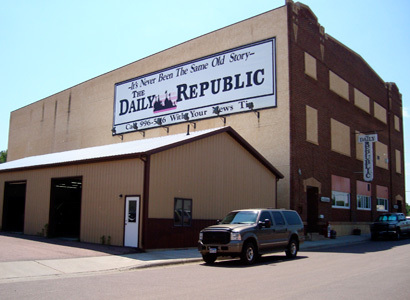 The Daily Republic, a Forum Communications newspaper, is located at 120 S. Lawler St. in Mitchell, S.D. 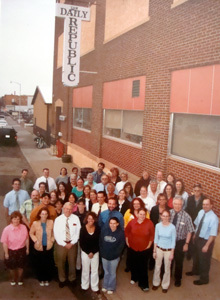 “Our bread and butter is local coverage,” says Korrie Wenzel, publisher of The Daily Republic (12,000 circ.) in Mitchell, S.D. (also home of the Corn Palace). 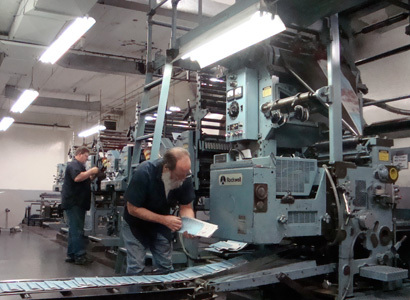 To assure a continued focus on local coverage, the newsroom has adopted productivity goals modeled after those used in advertising departments. The reporting goals, based on factors such as experience and coverage area, are different for each staffer. 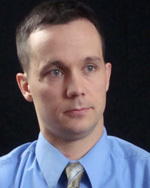 Tupper holds a monthly long-range planning meeting with each staff member to talk about improvements, story ideas, and the pace of his or her work. 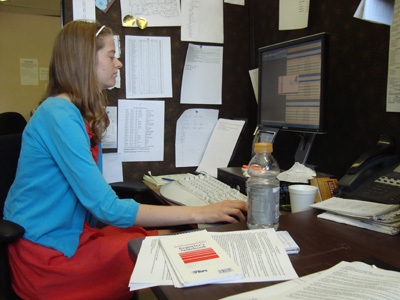 “Newsroom productivity has grown by 30 percent since we’ve done this,” says Wenzel. 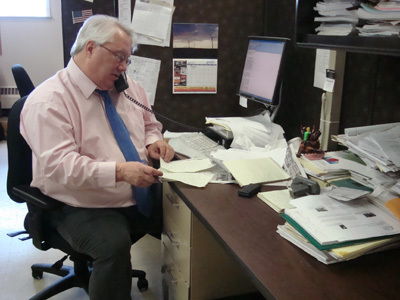 In the past six years, The Daily Republic has won 150 news and sports awards and has won the South Dakota Newspaper Association’s “general excellence award” as the best newspaper in its division five times in the past eight years, according to Wenzel. Anonymous reader comments are policed through a “comments moderation system” at the Forum Communications offices. Questionable comments trigger an email to The Daily Republic staff for review, and the local community can react to comments it deems inappropriate. 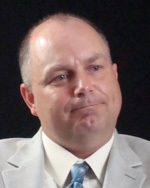 Online comments are prohibited on stories about children, high school sports, courts and crime. To hear anecdotes about the time when the power and purpose of journalism became clear to Wenzel and Tupper, click on Journalists’ Epiphanies (J-Epiphanies on the tool bar). 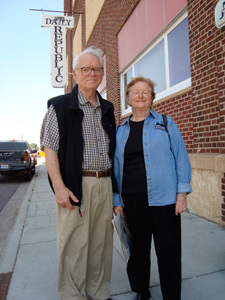 Coming Next in the Prairie States series: The Grand Forks (ND) Herald followed by a Bonus Interview with Joel Kramer, editor and CEO, www.MinnPostcom.